Tell us what types of properties you’re looking for and we will send Property Alerts directly to your inbox or phone. 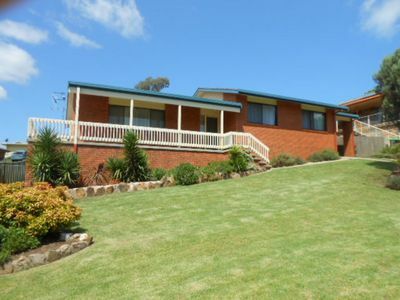 Now is the time to find your dream property in Bega and the surrounding areas. The shortage of properties on the market is causing offers to come in from multiple buyers which is driving up prices. For sellers, this is great news, but it makes for a competitive buyers’ market. So, how can you get your offer to the top of the list? By being the first to know about available properties, you get the jump on the rest of the buyers and can get your offer in front of the seller quickly. Tailor your Property Alerts to suit all of your requirements, so you only get alerts about properties that are of interest to you. You can also choose to have them emailed or sent by SMS to your phone, either as soon as they get listed, daily or in a weekly summary. 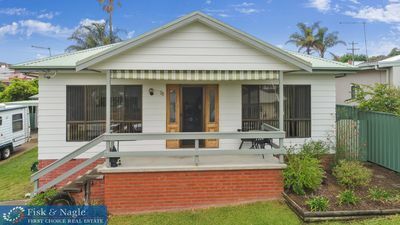 If you want to be the first to know about properties that fit your needs being listed in the Bega area, create a Property Alert using the form below and beat the rest of the buyers to post.